We are a welcoming, friendly Church in Bramford Lane by the railway bridge. As the local Parish Church we seek to serve all in our community. 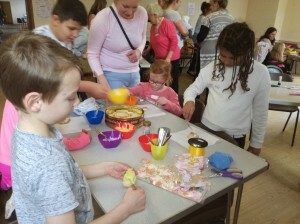 Come along to our children’s craft morning on Good Friday, 10.30 am – 12 noon on 19th April 2019! Lots of fun Easter crafts to do, including card making, Easter gardens, Easter chicks, decorating biscuits and a colouring competition. £1.00 each for the first two children in a family to cover costs. Please download an application form here and return it either to Whitehouse CP School reception or the Vicarage (102 Cromer Road). 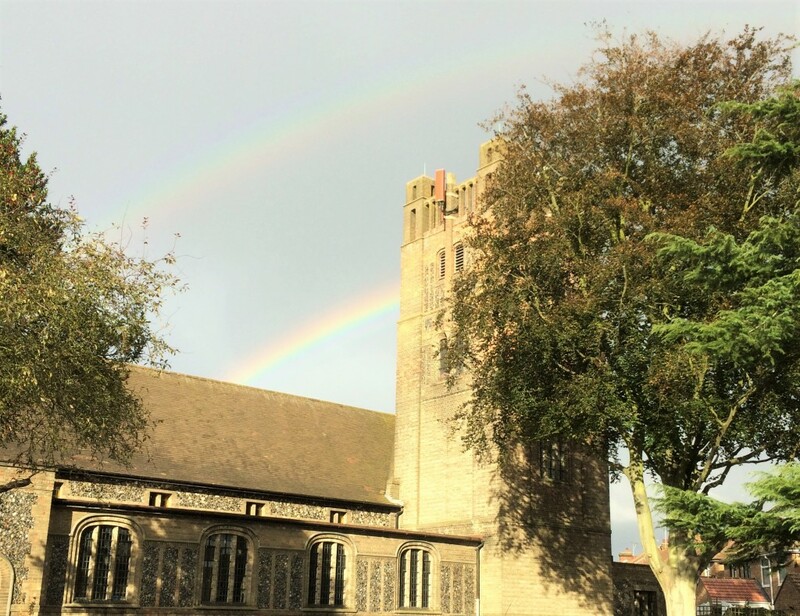 Sunday: Holy Communion at 8 am and Sung Eucharist with Sunday School at 10 am (All Age Eucharist first Sunday of the month). Wednesdays, when we have a Holy Communion service at 10am and coffee in the community room afterwards. We welcome enquiries from anyone about the above services, whether you have a link with the church or not. 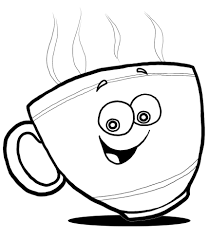 We serve fresh coffee and biscuits in the church after the 10:00 service on Sundays its very informal you are very welcome to join us. 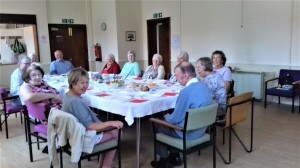 On the first Sunday of each month we hold a bring and share lunch in the Church community ,just after the 10:00 Eucharist ,you are welcome join us. For any queries, please visit our Contact Us page to get in touch.